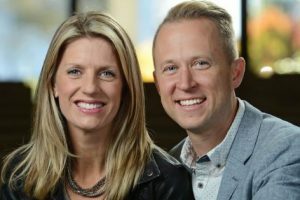 KIRKLAND, Wash. (BP) — An evangelical church is suing the state of Washington over a new law requiring employers to cover abortion in insurance plans if those policies also cover maternity. to cover abortions because of the state law. “We’ve not had anything from our churches regarding this new law,” Adams told BP today (March 13). The convention itself is insured through GuideStone Financial Resources of the SBC, Adams said, and to his knowledge is not affected by the state law. In a related matter, GuideStone in July 2018 won legal exemption from the federal ACA abortion mandate.